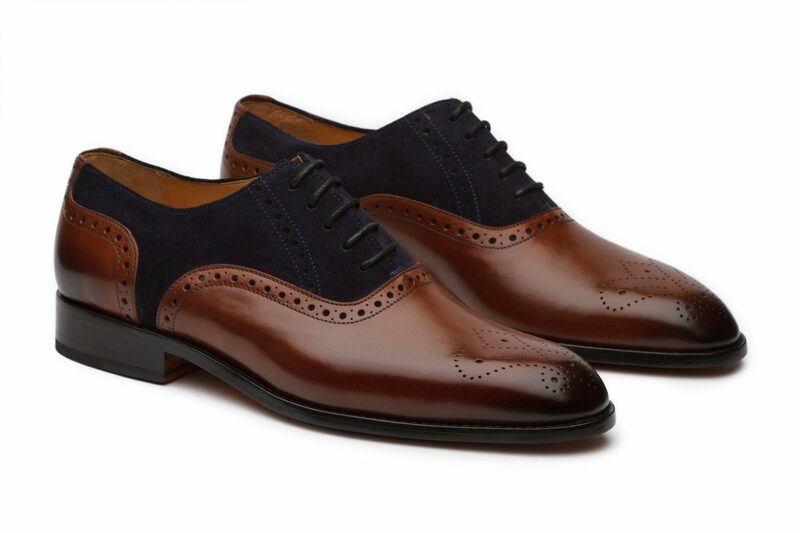 Our Albert oxfords marry suede and calf leather in a truly handsome coupling. The ultimate in versatility, the Albert can be worn casually with jeans or more formally with trousers. With classic brogue detailing and an ultra comfortable leather sole, Albert is a shoe for the adventurous man who knows what he wants.